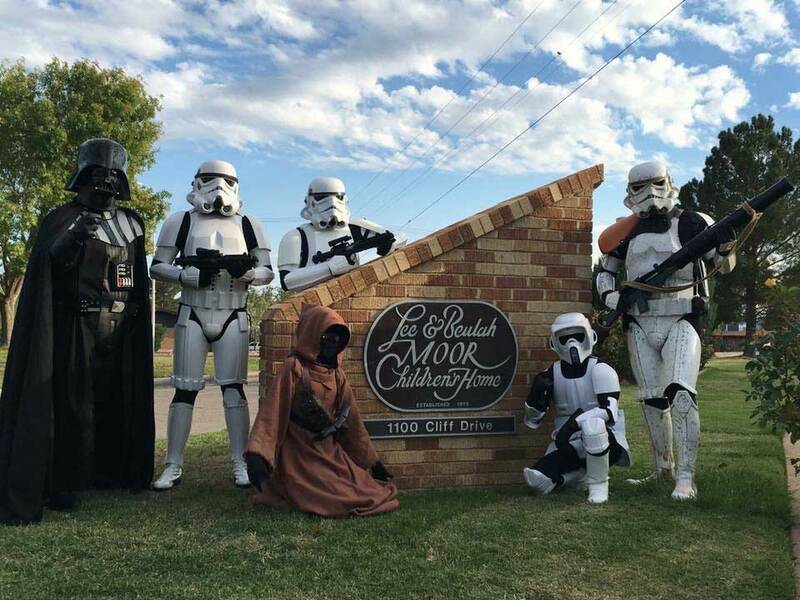 Movies4Kids is a 501(c)(3) Non-Profit Organization dedicated to help the underprivileged and less fortunate children in El Paso Tx by providing them with character building activities and experiences that can bring joy and hope into their lives. 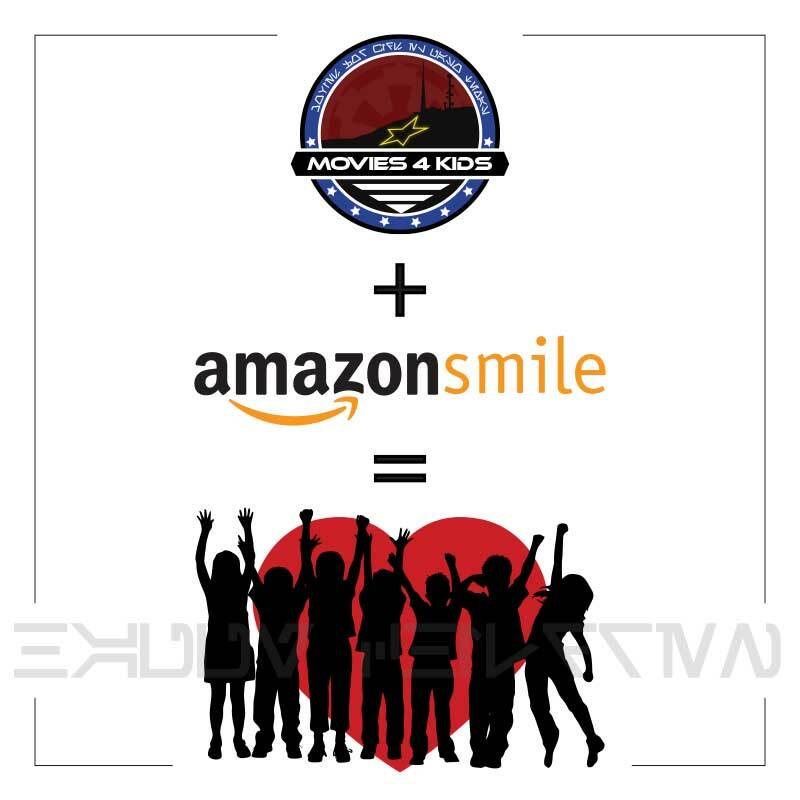 Amazon donates 0.5% of the price of your eligible AmazonSmile purchases to Movies4Kids. 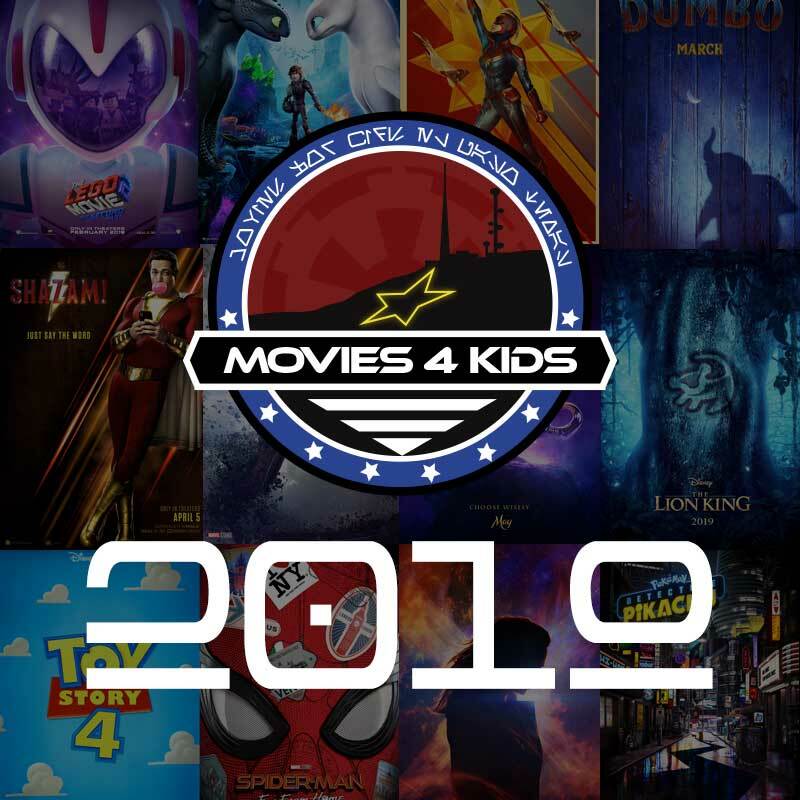 MOVIES4KIDS in 2019 will again focus on 16 exclusive premiers for disadvantaged and ill children from the El Paso area throughout the year. 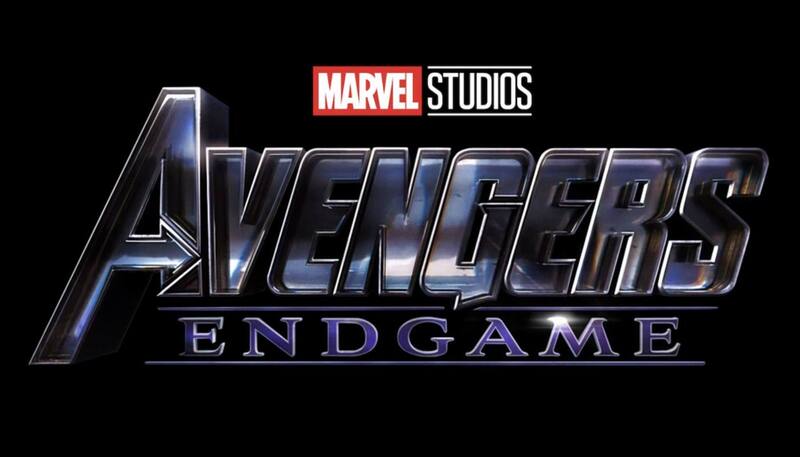 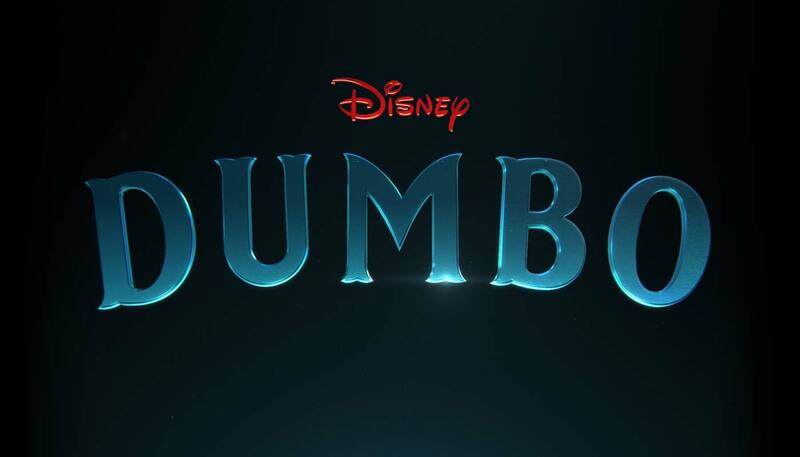 Just as always, each screening will be reserved for at least 200 children who will all be provided with snacks, drinks, and merchandise related to the film. 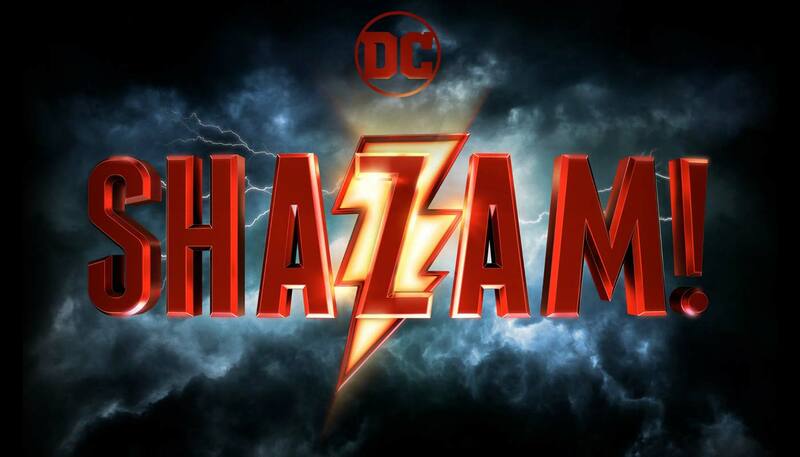 The generosity of our donors this past year has allowed us to feel confident to keep the same amount of movie showings in 2019. 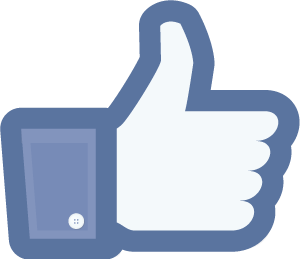 We hope that going forward increased funding will allow us to expand our geographical reach to Las Cruces, and nearby areas. 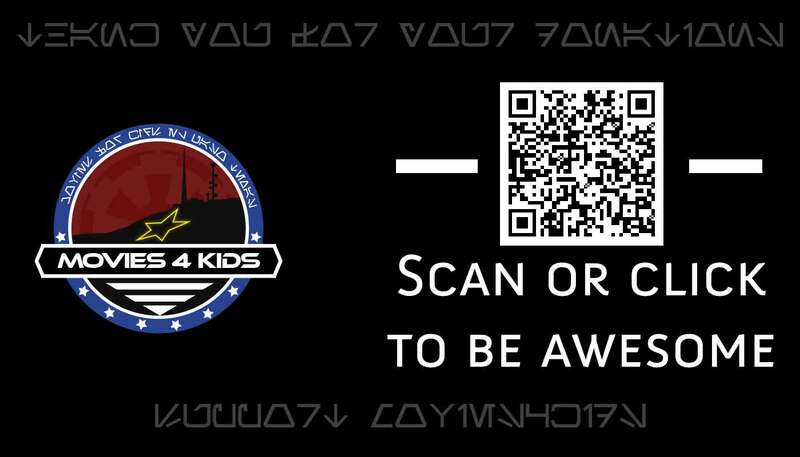 Thank you in advance for your tax-deductible contribution. 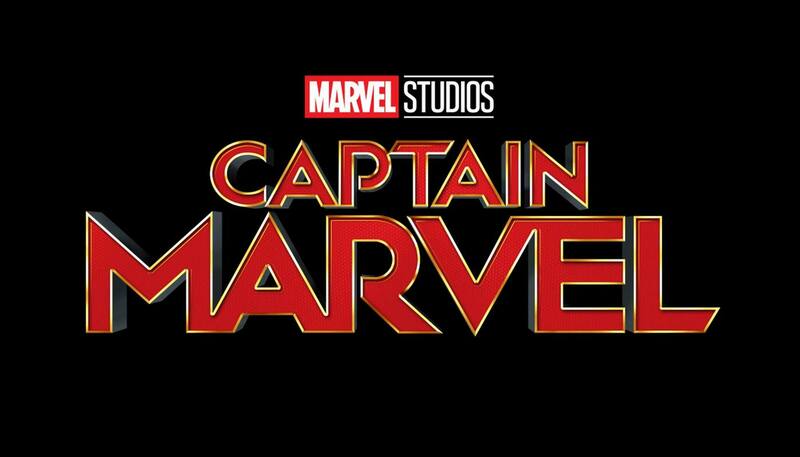 Captain Marvel - Thursday March 7 at: Cinemark West.